New Silkroad Culturaltainment Ltd says the governor of the South Korean island province of Jeju has given a subsidiary, Macrolink Glorious Hill Co Ltd, formal permission to pursue its Glorious Hill casino resort project on the island. New Silkroad told the Hong Kong Stock Exchange on Friday that the Glorious Hill development promised to bring in “sustainable” revenue. In 2017 New Silkroad announced that it had taken control of Macrolink Glorious Hill, putting money into it with a view to developing a big resort complex at Glorious Hill, including a “large-scale casino”. New Silkroad said last year it had a stake of 55 percent of the Glorious Hill project. The company said the development would contain five-star hotels, shops, homes, an entertainment complex, healthcare facilities, a theme park and a golf course. New Silkroad already runs the MegaLuck casino in the Jeju KAL Hotel on the island. The casino admits only foreigners. 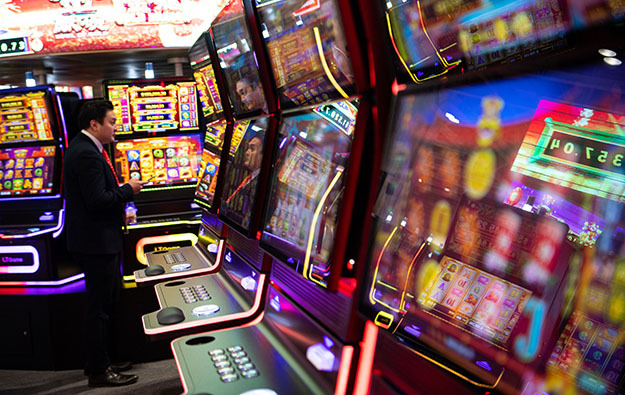 The company announced last August that its gaming business on Jeju made a gross profit of HKD28.69 million (US$3.66 million) in the first half of 2018, or 193.7 percent more than a year earlier, on revenue of HKD54.32 million, 57.8 percent more, as the amount of business it did in the VIP gaming market grew. In 2017, New Silkroad said it had formed a strategic alliance with Melco International Development Ltd that would see Lawrence Ho Yau Lung’s casino development company provide planning, development and implementation advisory services for what it called a “new casino”, as well as the preparation and marketing events for the casino’s commercial launch. Melco International controls Melco Resorts and Entertainment Ltd, the firm behind Macau’s City of Dreams complex, the Altira and Studio City casino resorts, as well as the City of Dreams in Manila.